Dress to kill (at great price!) 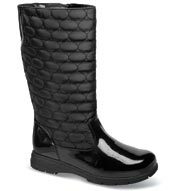 in the Soft Style “Paci” from Hush Puppies, a twin-posted sling with shining black patent uppers. 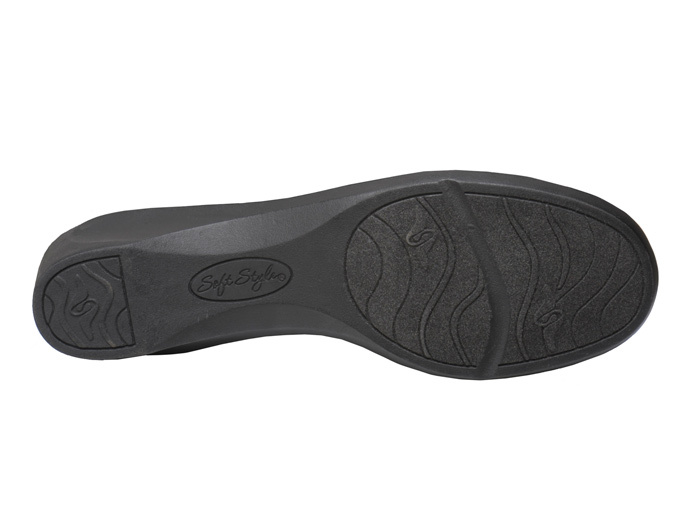 Its Soft Delight Comfort System puts soft, supportive cushions at just the right places in the footbed. Wedge sole with 1¾-inch heel height. Originally $59.95. Limited stock in women's EW width in sizes indicated.